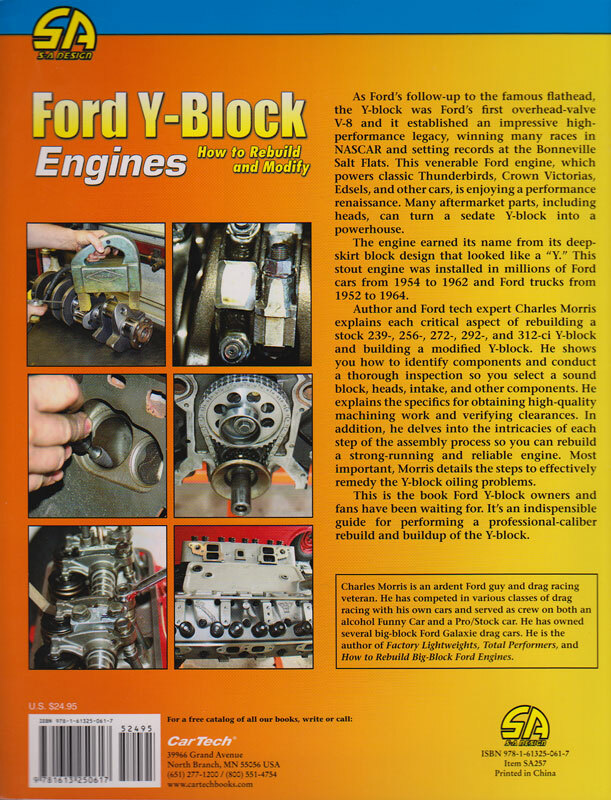 There hasn't been a good Y-block book since well, since Ford Y-block V8s were in vogue more than 50 years ago. The review library on this site contains a review of the only previous book that was penned in 1984 and is long out of print. 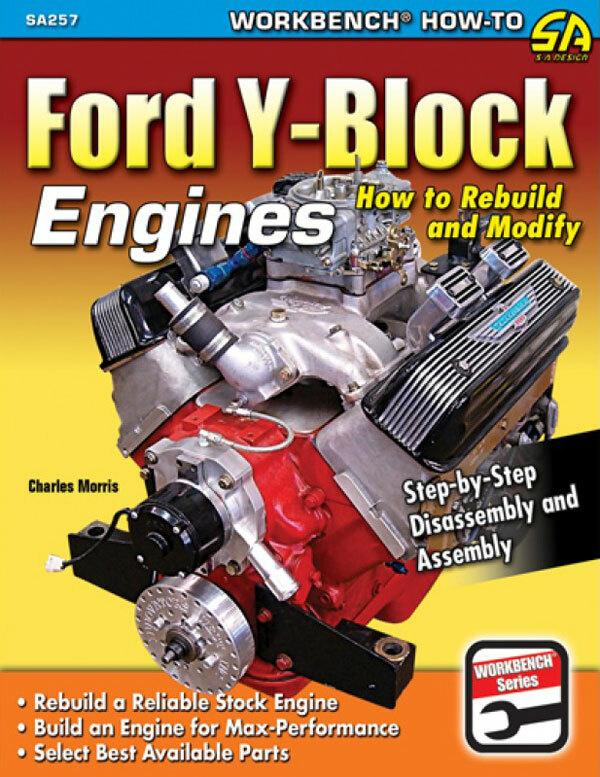 Charlie Morris' new all color rebuild and modify book offers a real shot in the arm for Y-block fans, particularly those who are not readily familiar with the inner workings of this popular early Ford V8. 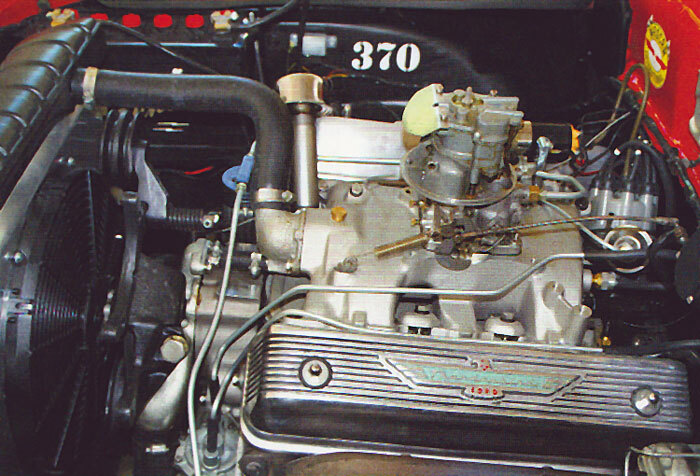 The Y-block was a suitable and worthy successor to the highly regarded Ford Flathead V8. 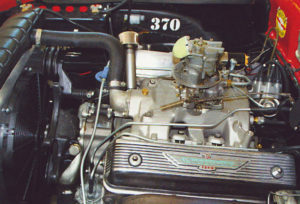 It was Ford's first modern OHV V8 featuring a deep skirt block design with its layout resembling a "Y," hence the name Y-block. 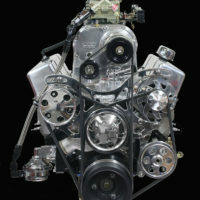 Y-blocks were manufactured in five different sizes including displacements of 239, 256, 272, 292, and 312 cubic inches. Remarkably tough and efficient for its day, it powered the full lineup of Ford cars and trucks for nearly a dozen years from 1952 through 1964, including Mercurys, Thunderbirds, Edsels, and the legendary 53-56 pickups. 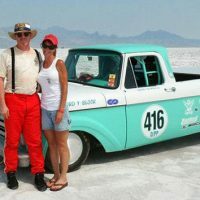 Author Charles Morris is well regarded in Y-block circles and his efforts here have been applauded by acknowledged Y-block experts like Tim McMaster whose 147 MPH Y-block powered '62 Ford pickup is featured elsewhere on this site. 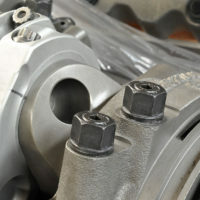 Thanks to loyal Y-block fans the engine is currently experiencing a resurgence and a modest wealth of new high-performance parts. 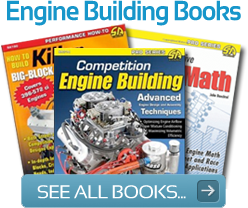 Morris assembled the book in a two-part format with the first part devoted to a complete stock engine rebuild with detailed text descriptions of component preparation and assembly. The assembly guide is amply illustrated with full-color photographs and detailed explanations of the individual components, making clear the purpose and function of each part and how it relates to its neighbors. 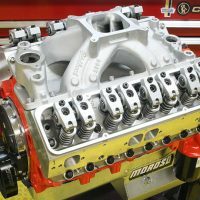 There are many unique features to this engine series and the author explores all the subtle nuances of Y-block preparation so even a total novice could follow the instructions and build a powerful and reliable Y-Block engine. 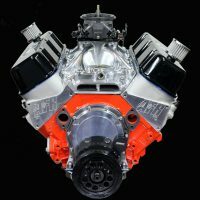 In the second part, he describes the buildup of a modified supercharged 292 engine using all the latest performance parts that have emerged as part of the Y-block's second coming. 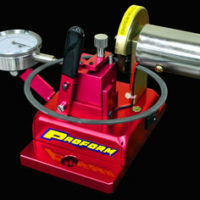 Readers are brought up to speed in the initial rebuild chapters and then treated to a thorough examination of a well built high-performance version including how to machine and prep the block for max performance, prepping the cylinder heads, and choose the best rotating assembly components for the application and desired power level. 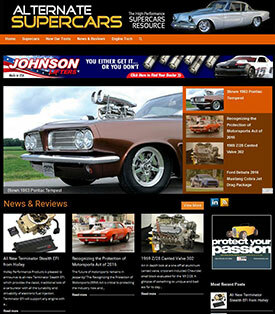 Enthusiasts will be pleased to find coverage of the newest performance parts, machining procedures, andassembly techniques. 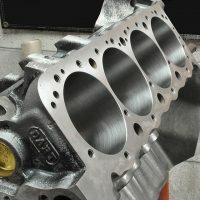 In recent years Y-block engines have risen in popularity for vintage street rods, restorations and many other high-performance applications including Bonneville and dry lakes racing. 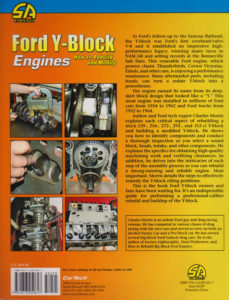 Ford Y-Block Engines has now become the definitive Y-block reference and it includes valuable references and resources. 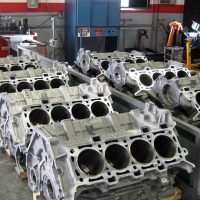 With the emergence of aluminum high flowing heads, the Y-block has gained considerable power. 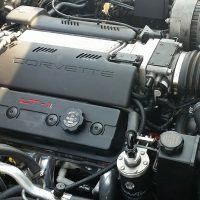 All it really needs now is a better selection of intake manifolds although its unusual over/under intake ports do not ideally lend themselves to tunnel ram and real tuned length designs. Supercharging and turbocharging are viable alternatives that builder and racers are already employing to their advantage. Now its a question of how much the bottom end can take.